black Cordura backpack with very complete content. 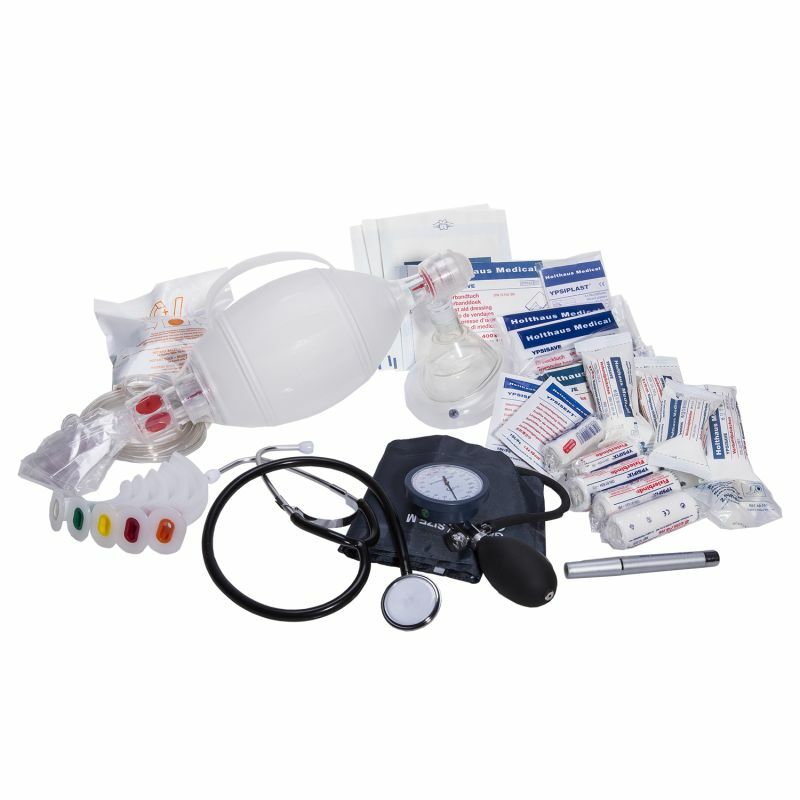 Ideal starter for any ambulance or as a backup in your personal vehicle. On is limited supply. Optional with fingertip pulse oximeter.